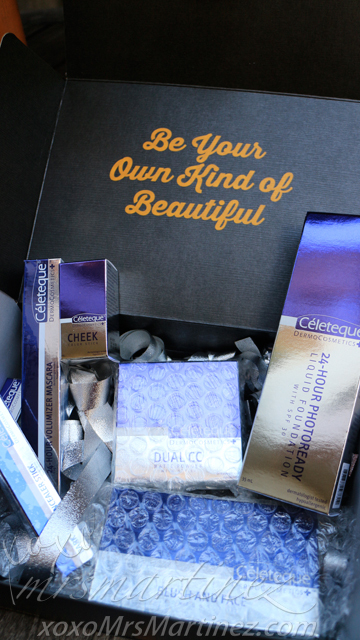 Earlier this month, I received an Elite Box containing Celeteque DermoCosmetics from BDJ. The "Be 2X Beautiful" contained everyday makeup that cares for your skin. 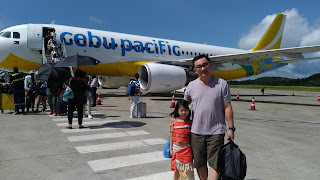 I would love to create a look with this box like in my previous entry but, unfortunately, I think the only usable makeup for me is Celeteque DermoCosmetics 24-Hour Volumizer Mascara. 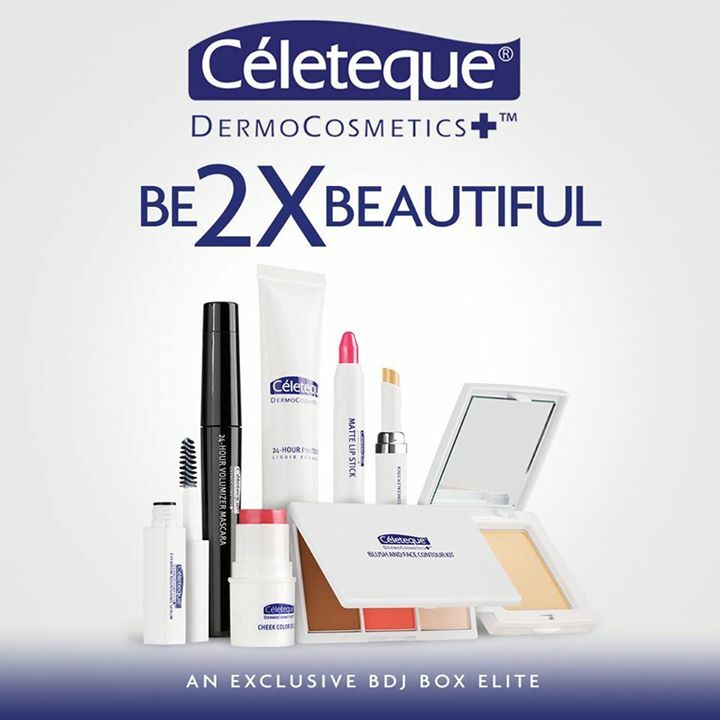 The products look promising if only I were given the correct shade, I would gladly create a new look ; ) Were you able to receive the right shade inside your BDJ Box Elite October 2015: Celeteque DermoCosmetics? BDJ Box subscriptions: 1 month (Php 580), 3 months (Php 1700) or 6 months (Php 3,300). For only Php 1,480 a month, you will get a BDJ Box Elite filled with products worth Php 4,869. That's more than double the amount you paid!